Parexons Pvt. Ltd is an emerging IT Services and Business Technology Company, providing offshore software development services, web & mobile applications development & technical resource outsourcing at affordable cost. We serve from strategy consulting to software solutions and project plans development & implementation for our clients. Having excellent domain competencies in verticals such as Healthcare, Human Capital Management, Finance and E-Governance makes us a prominent player in the market. Parexons offers a range of expertise aimed at helping clients re-engineer and re-invent their businesses to compete successfully in an ever-changing marketplace. We develope solutions that are just perfect match to your requirements. Elegantly designed user interface to ensure pleasant user experience. Our Solutions are developed to the industry standards and in compliance of the best practices. Our solutions comes with security features built-in to ensure your business keep running smoothly. 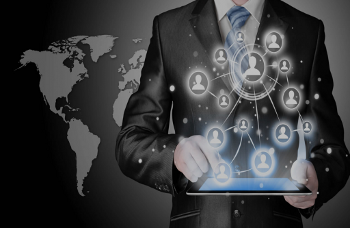 We use tested technologies to ensure you get the latest and best solution. We adopt standardised approach to software code development, testing and deployment. Sajjad has more than 20 years of IT experience delivering projects in different parts of the world, with companies ranging from mid, large to multinationals (Schlumberger, UNDP, USAID, ACF Inetrnational, Clogau Gold UK, KACST Saudi Arabia, CosmoSeis UAE, ProAct Intl. UK). 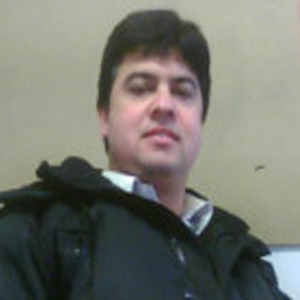 Sajjad holds MSc Degree in Software and Systems Engineering from the University of Glasgow, UK. He is certified Project Management Professional (PMP) from PMI, USA & ITIL – certified IT Services Management Professional, from BCS – UK, and also OCEB (Certified Expert in Business Processes Management) UK. Sajjad’ s focus and expertise include Leadership & Management direction, Strategy Development, Project Management, Business Processes Management, IT Services Management & Cloud Computing. He is also very hands on with JAVA, C, PHP, MySQL, Oracle, Web Content Management Systems, Linux, and also an Open Source Technology Visionary. Sajjad is leading Parexons as an Executive Director & CEO. 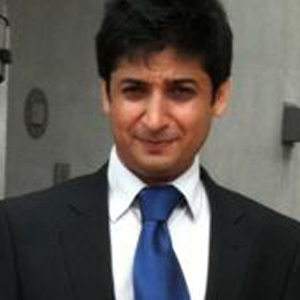 Imran has more than 10 years of experience in Human Resource and Business development. He holds MSc degree in Human Resource Management from the University of Liverpool, UK and LLB from the University of Peshawar. Imran has an excellent insight into HR and business processes and has good experience in utilizing, customizing HR tools and systems. Prior to Parexons, he was working with Marks & Spencer, UK & Oxfam. Imran Specialities include highly developed interpersonal skills, HR management, business development and client relationship. 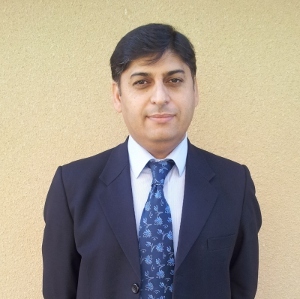 He is taking Parexons forward as Director Business Development in the UK. Our team of creative expert professionals will surpass your expectations. We have business experts who understand your problems already. We’re Here To Help Your Business Grow Faster!